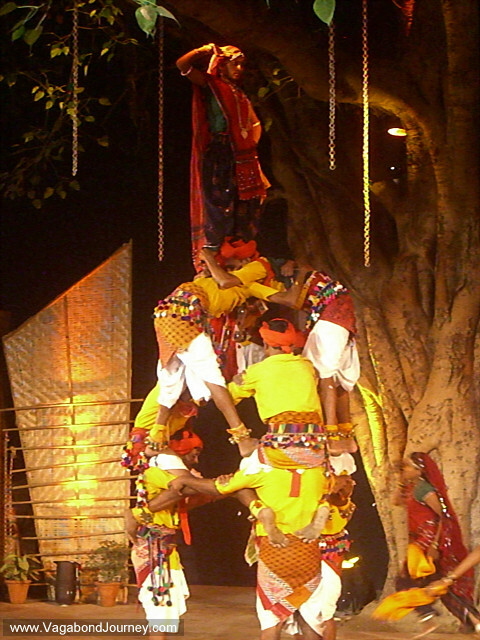 Indian tribal dancers doing acrobatics during dance festival in Delhi, India. 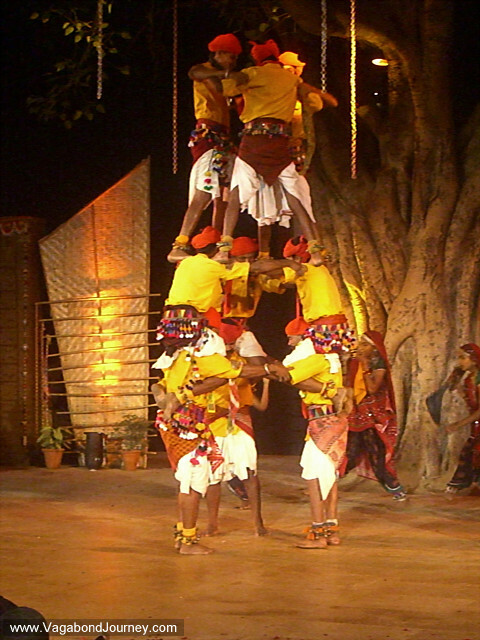 Indian men forming a human tower during a tribal dance. 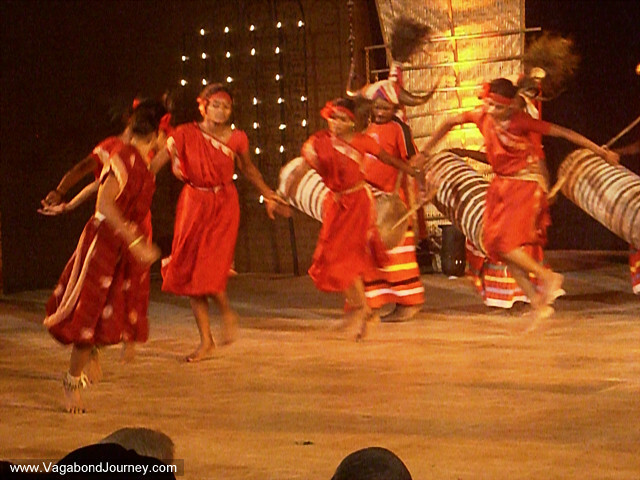 Indian women dancing in a circle during dance festival. 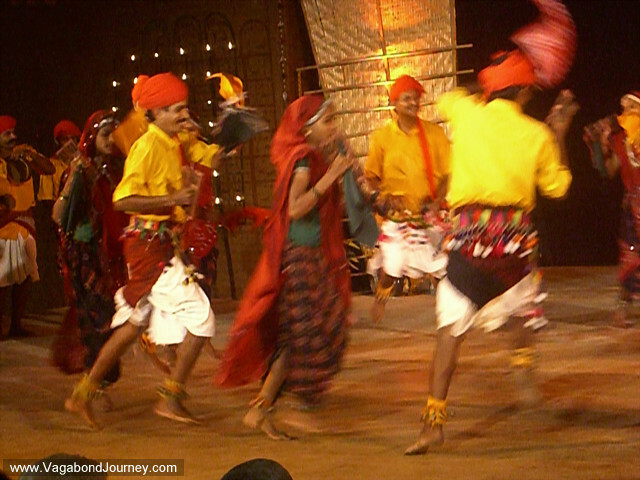 Indian men and women with bells on their ankles dancing during a performance in Delhi. 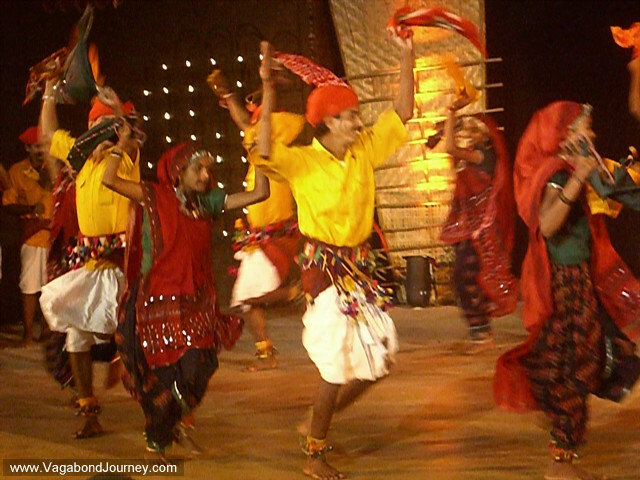 Indian dancers during dance performance in Delhi, India. 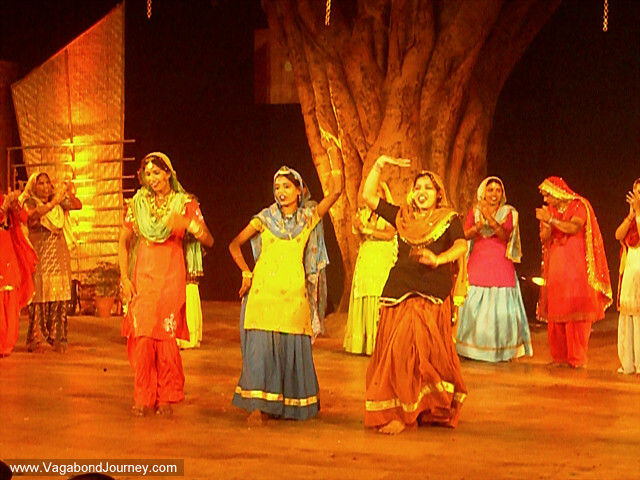 Indian women dancing in Delhi. 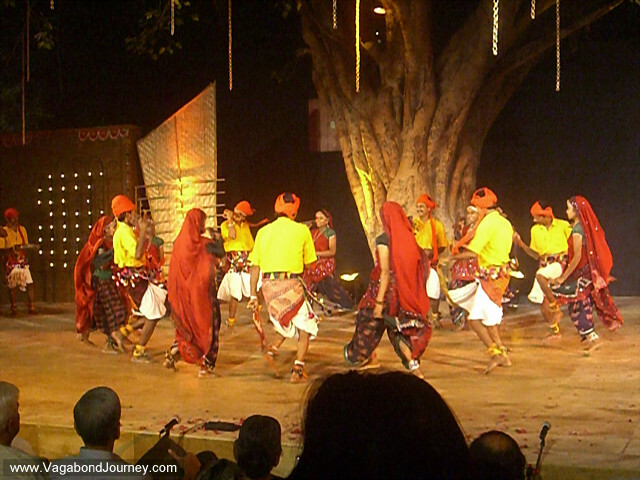 Men and women dancing together in India. 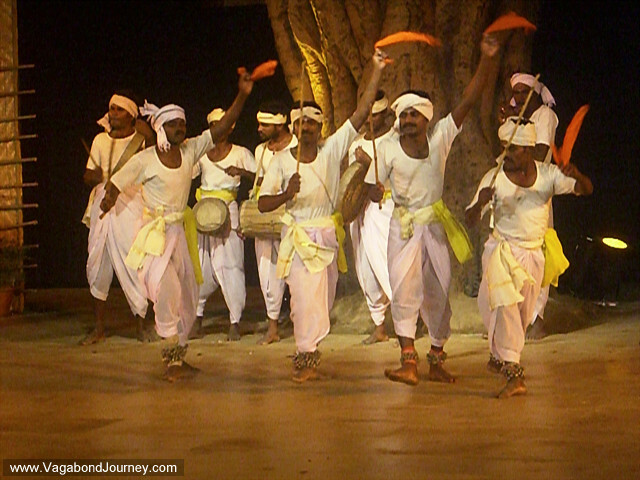 Indian men in white dancing in Delhi. 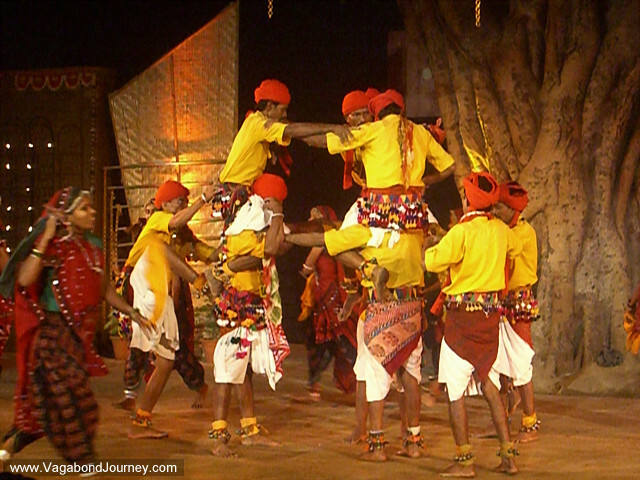 Indian acrobats performing in tribal dance recital. 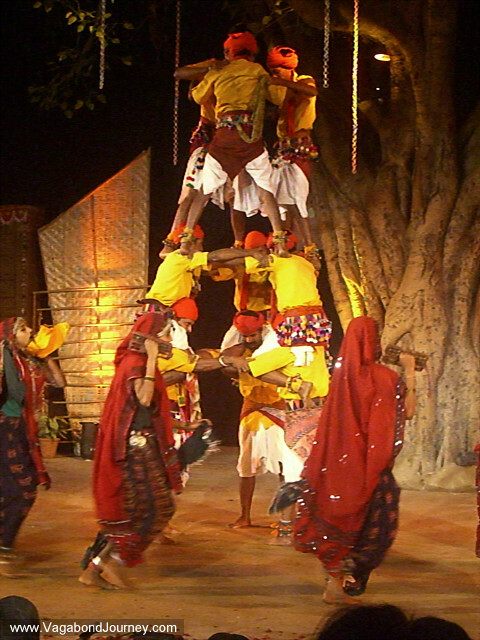 Men form a human tower with a woman on top at a dance in India.